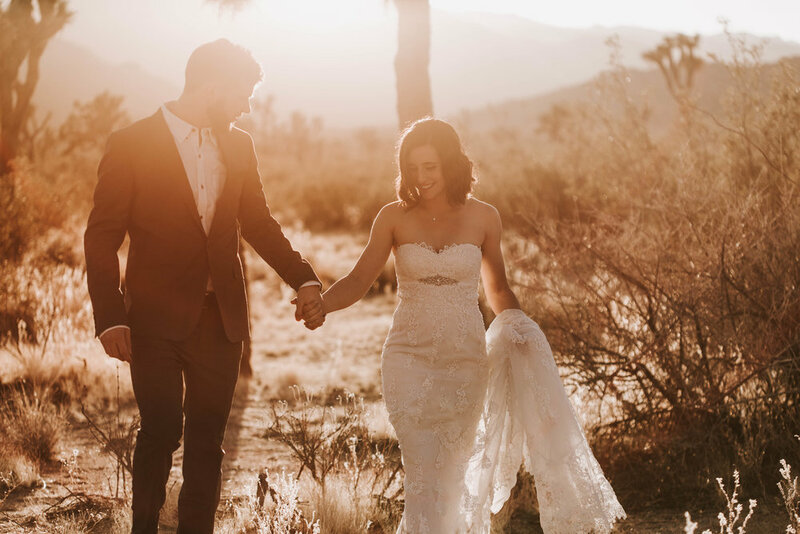 You probably stumbled here because you were searching for a wedding photographer for your Bryce Canyon National Park elopement, or wedding in southern Utah! Guess what, I'm so happy you're here! 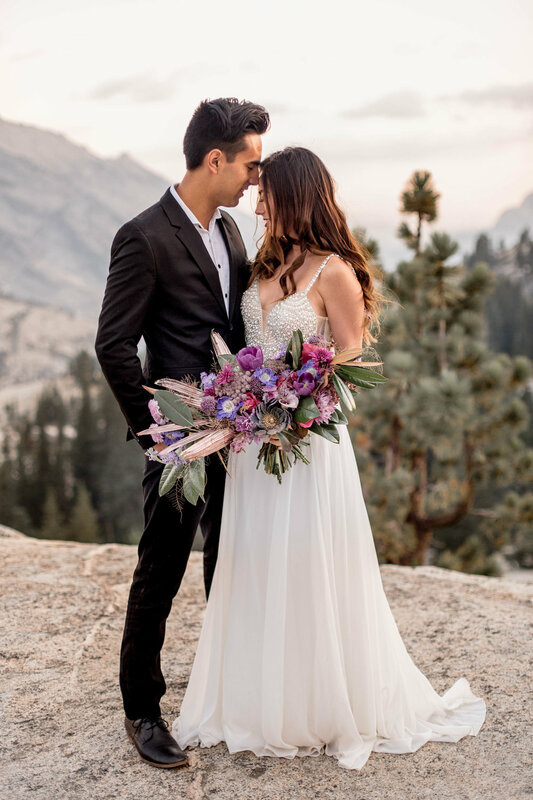 If you're getting married outdoors in Utah I would LOVE to chat with you about photographing your elopement or wedding at Bryce Canyon or around southern Utah! Bryce Canyon is a freakin rad national park. I'm still perplexed by how those spires can stand on their own, but regardless, they'll make an incredible place to get married in! 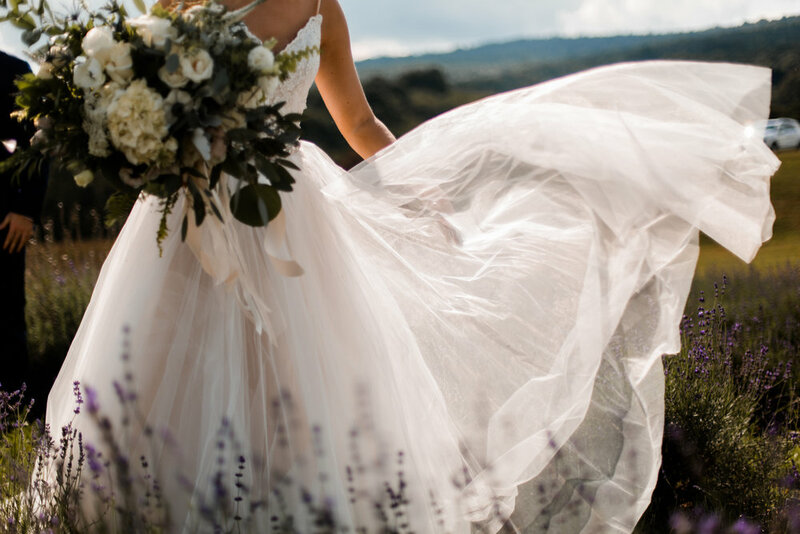 I am most passionate about outdoor weddings and adventurous elopements and anywhere in Bryce Canyon National Park will NOT disappoint! 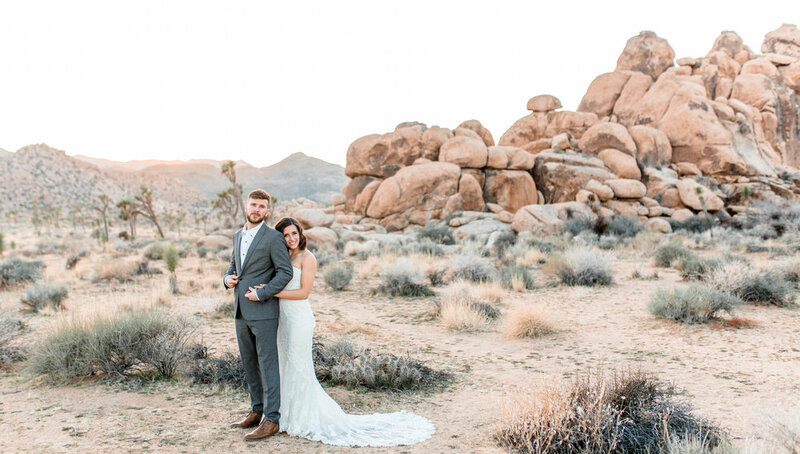 If you're after an unforgettable experience, incredible adventure striking photos, and you're freakin ready to marry your best friend - well you're in the right place! Traveling and photography are what set my soul on FIRE! Photographing couples most perfect day, in an intimate and story telling way, thrown in the most beautiful locations, is my forever passion. I'm lucky enough to have created a career that allows me to document the most precious of memories for couples that will bring them back to their best day, for the rest of their lives. And, I get to also share with them my passion for travel, the outdoors, and experiencing life! 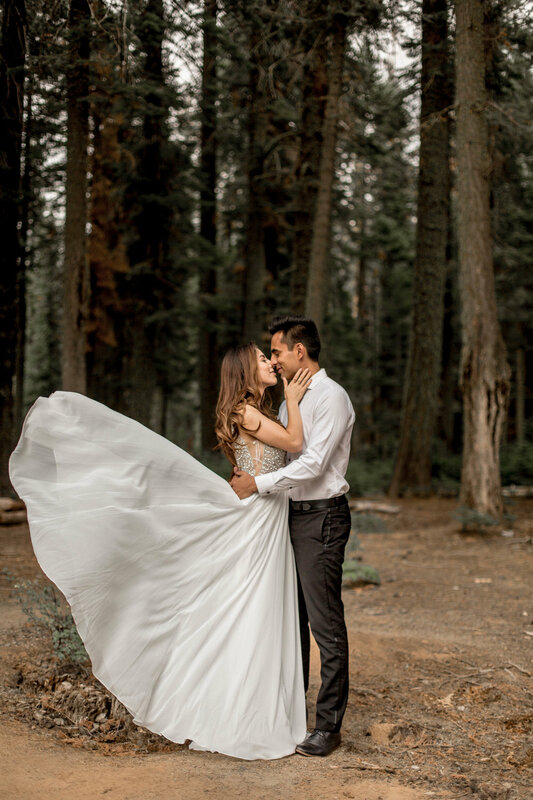 Or, if you're not planning an elopement or wedding in Bryce Canyon National Park, but are interested in a destination engagement session or bridal session for some epic photos, Bryce Canyon and the Southern region of Utah is an incredible place to have an adventure. You can see some of my adventure sessions here. Like what you see? Feelin like you resonate with me? Shoot me a message! 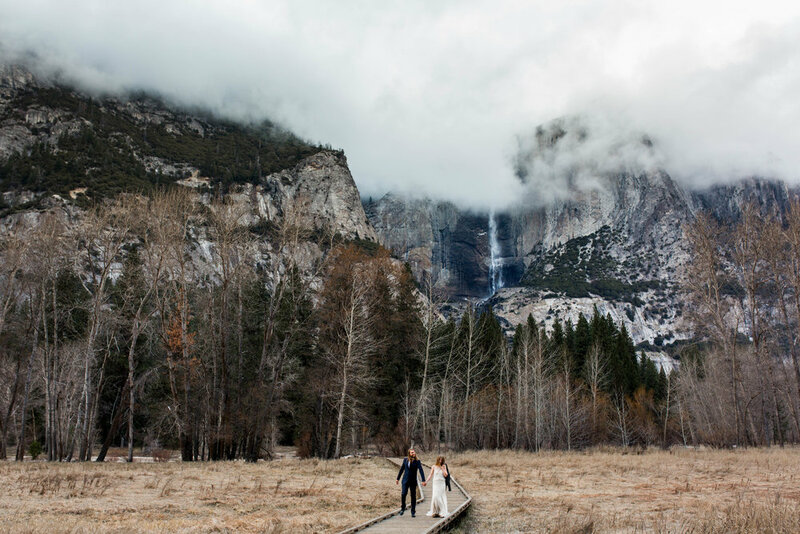 I'd be honored to discuss your vision for your southern Utah wedding or elopement in Bryce Canyon National Park. Let's get this party started!